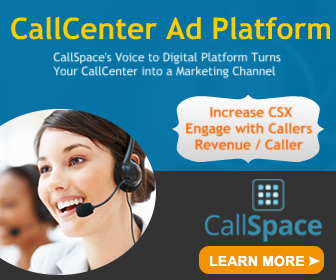 This is the second in a series of articles about Call Center AdTech, the new technology field that focuses on how companies can optimize their call queue time. 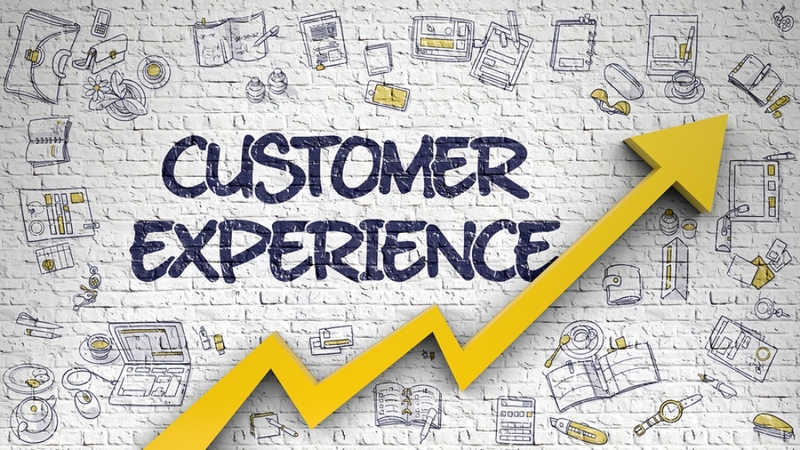 Customer Experience, also referred to simply as CX, has become the North Star for many companies and many contact centers. Rightly so, since customer experience puts a spotlight on how it feels to interact with your company, and makes managers and agents more aware of how their service is perceived by those on the other end of the communication. This, in turn, makes operations more user friendly in the truest sense. It pushes us to go beyond mapping IVR call trees for efficiency, to understanding what it feels like to be interacting with our systems and our people. One part of the Customer Experience in which most centers fall down is queue time. Queue time is sometimes called wait time, or other things, but in the end it is the time that customers spend after they leave the initial IVR and until they reach a live agent. Cumulatively it adds up to billions of seconds per year, and it is a component of the caller experience that is likely to cause frustration and even anger. It is, therefore, ripe for improvement and optimization. Keep in mind that personalization is the goal of those providing optimal customer experiences. Connecting systems and agents to CRM systems as well as Artificial Intelligence / Machine Learning systems allows companies to provide tailored messages, personalized offers, targeted surveys, etc. to customers, to help you improve both your real-time delivery of customer experiences, but also your capacity to refine your communications and offers over time. For those interested in a system that fits these criteria, CallSpace [hot link] can provide you with a demo that will go into detail on how you can lift your queue time experience to a whole new level. If you are serious about optimizing your customer experiences, you have to be serious about optimizing your approach to queue time. This may be a real eye-opener for you - - and show you a way to move toward your goal of top-tier customer experiences.